It’s more important than ever for students and former students to make smart decisions about financing their college education. Whether you are attending college soon, are a current student, or already have student loans, here are some tools and resources to help you make the best decisions for you. For many people, how to pay for a college education is one of the first major financial decisions they’ll make. The Consumer Financial Protection Bureau has published excellent guides on paying for college. 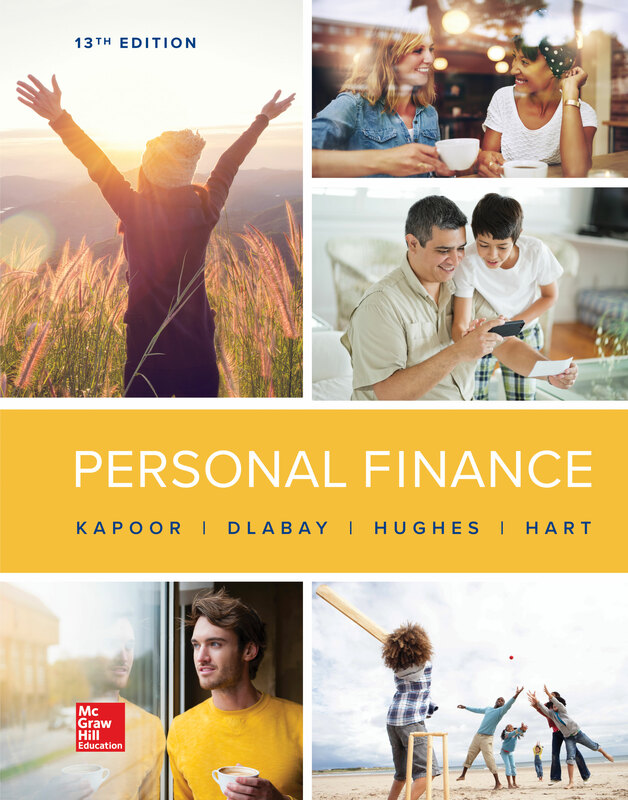 These guides cover some of the big decisions you’ll face and will help you understand your options for financing your college education. If you’re considering student loans to help pay for school, you’re not alone—many students need loans to cover their full cost of attendance. If you have to take out a student loans, comparing your options can help you find the student loan best suited for your needs. Ask students if they applied for a student loan. What steps did they take to successfully obtain a loan? Ask students to prepare a list of several federal and state sources of student loans for college. Ask students if they had any problems in filling the Free Application for Federal Student Aid (FAFSA) form. How was the problem resolved? If a student is eligible for a federal loan, why is it important to take subsidized loans first? If you have to borrow money for school, what are your options? What should you consider when shopping for a private loan?